You bet! 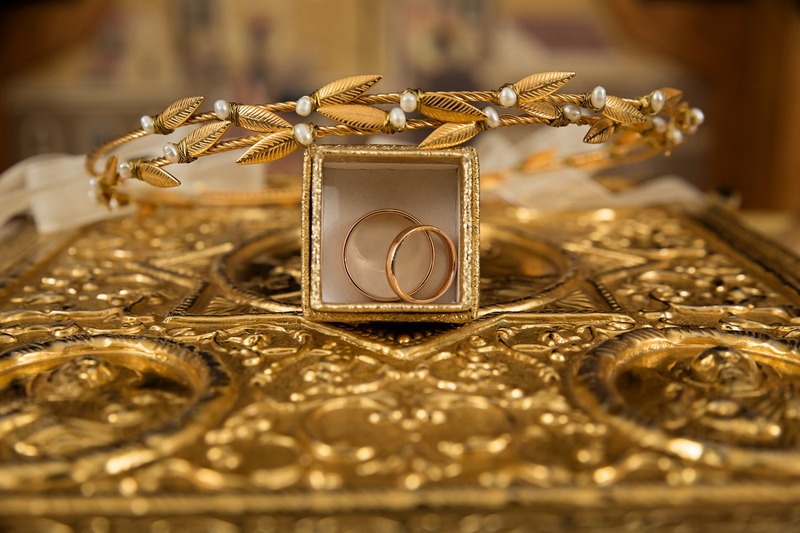 Just clean out your jewelry box…broken chains, old class rings, single earrings. Create a new treasure! 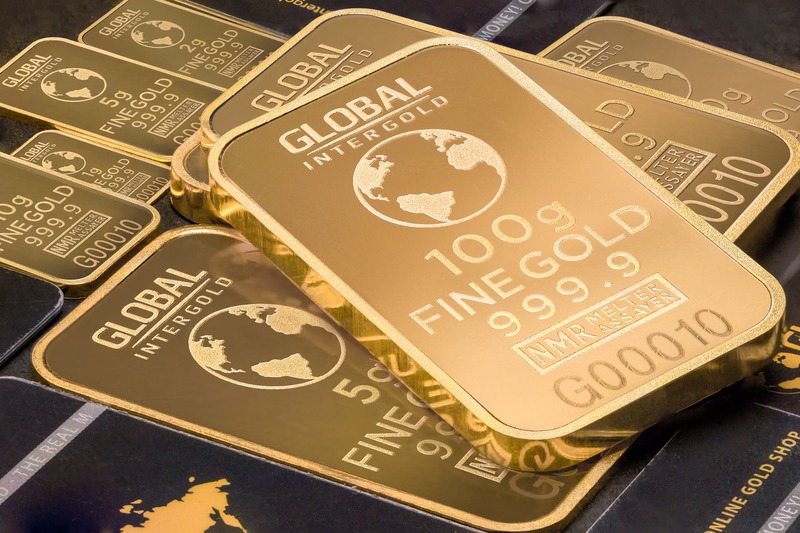 Sell your gold for cash or trade it toward a new piece of jewelry to enjoy or refresh, recycle or redesign an old favorite. The possibilities are endless! Do you have diamond and gemstone jewelry you either don’t wear or simply are not in love with anymore? You should consider our trade in and upgrade service. It doesn’t matter whether your original purchase was made at Govind and Sons. We will take a look at anything jewelry related! As Govind and Sons, we know and understand gemstones and gemology better than anyone in the area! Our experts, trained by the Gemological Institute of America are on site here to evaluate your jewelry. If it was purchased here, we can use your purchase price to help determine your trade in value. Either way, rest assured you will receive the best possible value. Your jewelry should be an expression of your personal style. Over time both your taste and fashion styles evolve. Why not upgrade your jewelry to reflect who you are today? Explore the possibilities of owning a new piece of jewelry you will enjoy and treasure for years to come. But please bring in anything you have, we can help! DON’T GO TO A PAWN SHOP before comparing prices at jewelry stores first! Stop By Govind and Sons Fine Jewelry Today! Or give us a call 352-377-8787.